It’s a pleasure and privilege to attend quilt shows and conferences – there’s so much to see, do, and learn! These events are an excellent source of inspiration, given the amazing work on display, and they’re also perfect for bonding with other quilters and finding “your people.” Oh, and the shopping opportunities are usually pretty bountiful, too! The downside is the toll shows and conferences can take on your body and mind. 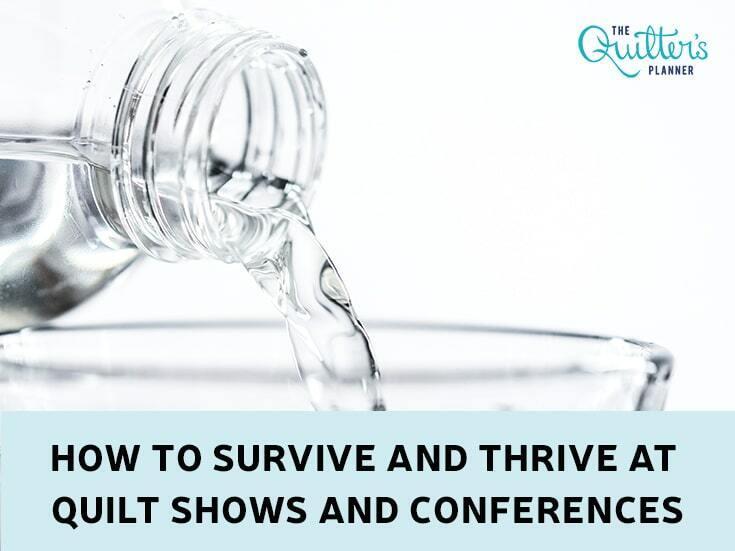 From tired feet and getting dehydrated to eating nutritionally questionable and overpriced food, some of us leave events feeling as though we’ve been hit by a truck. It’s important to prepare, take care, and end on a high note and this post will help you do just that. Rest Up Before Heading Out: Whether you’re going to an event for a day or a week, try to rest up before heading out if it’s at all possible. Any combination of travel, long days, hours on your feet, and sleeping in a strange place can throw your system out of whack, so try and arrive on the scene in peak performance if you can. Wear Your Most Comfortable Shoes: I know for a fact that I often spend 10+ hours on my feet at quilting related events (Oh, hello Houston Quilt Market & Festival!). Your feet are bound to get tired no matter what, but you want to give them a fighting chance by wearing the most comfortable shoes possible. This is essential. Stay Hydrated: I always find that staying well hydrated is one of the most difficult things about traveling or going to events, and yet this, too, is essential. Not only are you out of your usual environment and on the go, but you’re distracted by one of life’s great joys – quilting! However, staying hydrated will help maintain your overall health, and will also prevent dreaded dehydration headaches. Take Time to Sit – or Stretch: If you’re walking a show, be sure to sit and rest from time to time – maybe do a little seated stretching. Alternately, if you’re taking a class and are going to be at a sewing machine all day, be sure to get up, walk around, and stretch from a standing position. Your body will thank you! You can find some great stretches for quilters HERE. 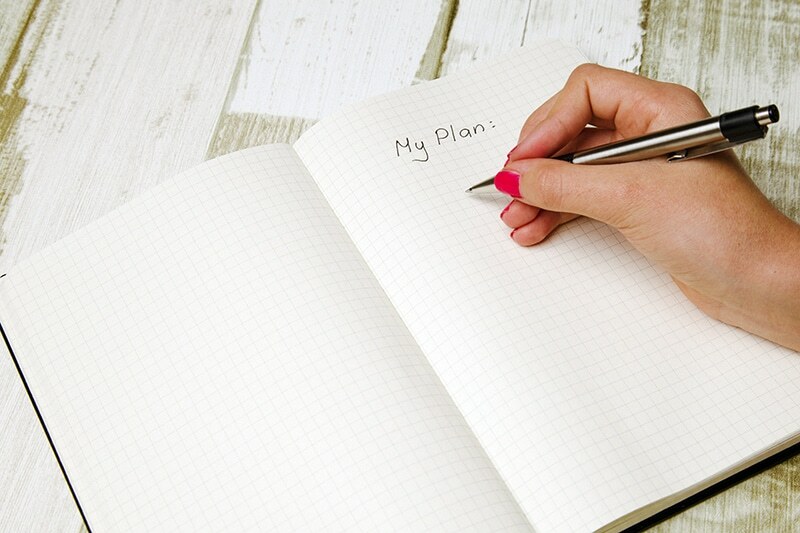 Have an Overall Plan, But Be Flexible: I love to plan. I plan vacations, and just about anything else I can, but I’m also willing to deviate from my plans if circumstances change. I think it’s far better to reassess as I go along and see if my plan is still the best course of action than to stick stubbornly to an itinerary. Being inflexible can cause us to miss out on things we might enjoy. I guess you could say my motto is research, plan, and then go with the flow. Allow for Breaks – Mental and Visual: I’ve been lucky enough to attend the Houston International Quilt Market & Festival, Quilt Con, and Road to California. Events like these are simply stunning – in size, content, and inspiration. I feel like a kid in a candy store and want to absorb it all, but it’s impossible, and the fact of the matter is that at certain points during the day (or days) I reach capacity. Either my mind “fills up” from all the wonderful ideas in lectures, or I may reach a place of visual overstimulation. You know that place – you’ve been looking at fabulous quilts and gorgeous fabrics, and all of a sudden you realized you’re looking without actually seeing anymore. This is a great time to drink some water, have a little snack, and do some of that stretching I previously mentioned. Admire, but Don’t Compare: Comparison is the thief of joy, so the saying goes, and this is particularly true at quilt shows. Surrounded by stunning works of art and craft it can be very easy to feel discouraged about your own creations, and while this is normal, it’s also self-defeating. As with life itself, everyone is at a different stage when it comes to quilting. Everyone is on a different path, and it’s important to focus solely on improving in comparison to yourself, versus comparing your work to masters who may have been quilting for decades. Make a List and Check it Twice When Shopping: Some quilters have unlimited storage space and disposable income for fabric and quilting supplies. I am not one of those people. If you aren’t one of those people either, consider writing a shopping list before you arrive at the show or conference. Objectively assess what you actually need and what you plan to treat yourself to, and try to stick to that list. It can be extremely hard to limit oneself when surrounded by all that quilty goodness, and you may not resist ALL temptation, but at least you’ll have all the things you need to buy listed in one place! Take Time to (Carefully) Examine the Roses: I totally geek out at quilt shows. I walk around and admire the quilts on display with a kind of awe and reverence, truth be told, and love to carefully examine the quilts on exhibit. If, like me, you enjoy scrutinizing quilts to admire color combinations, stitching, binding, and the like, make sure to schedule enough “free time” to see the exhibits. 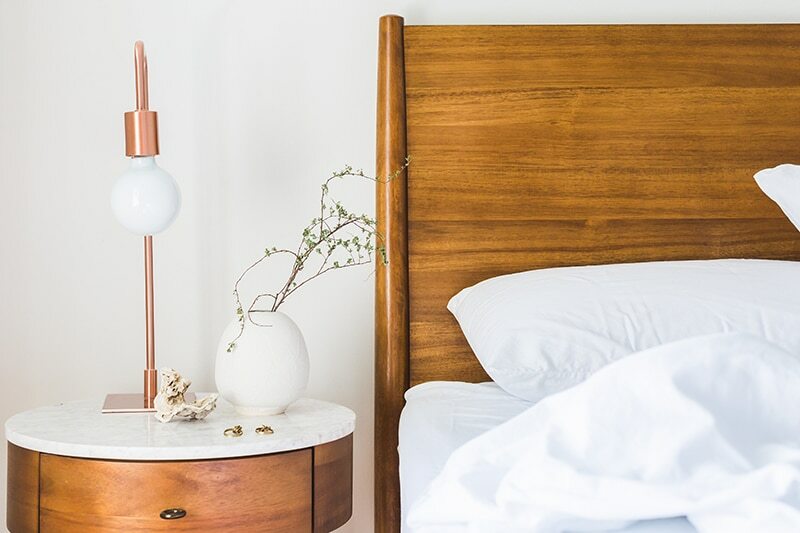 It’s easy to get wrapped up in classes and shopping, but by doing so we really miss out on amazing examples of both functional and decorative artistry. 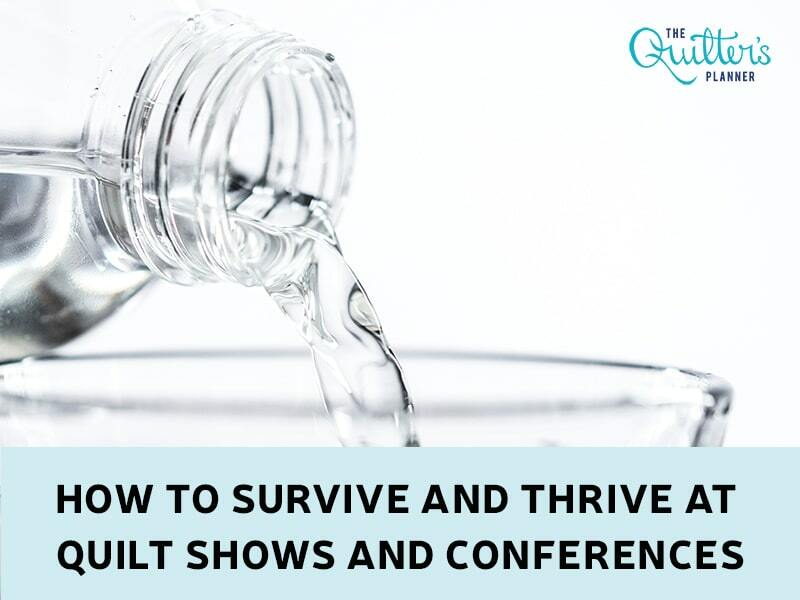 I hope you’ve found these tips helpful, whether you’re getting ready to attend your first quilt conference or have been attending quilt shows for decades. I don’t know which quilt show I’ll be going to next, but I’ll be wearing comfy shoes and will bring water and snacks!